Really dislike Eternal's card design here. Just overpowered auto-include legendaries. 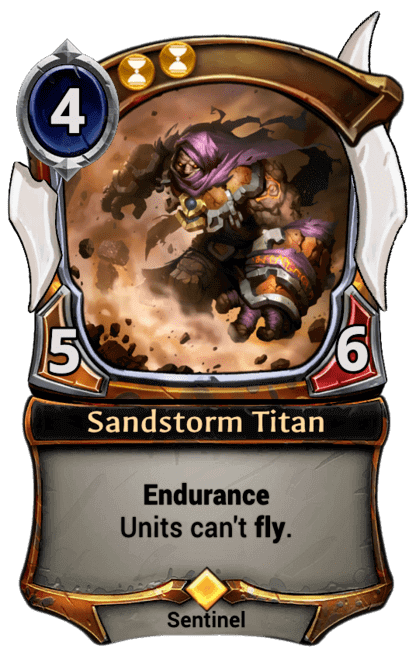 Other games allow flexibility of deck building but not eternal, you must buy and use this card, as it simply towers overtop other cards in constructed. Really don't understand how come this card never nerfed? Decent card. Wish I had a few. This card is so strong for it's cost.